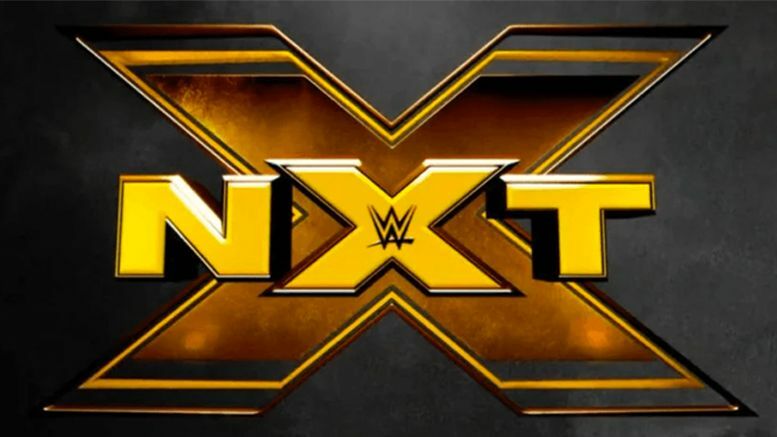 A big moment occurred during tonight’s NXT TV taping, which means this post contains spoilers — so this is your final warning! According to those in attendance, Velveteen Dream used his title opportunity from winning the soon-to-air World’s Collide Tournament for a match against Johnny Gargano. As you’ll recall, Gargano won the NXT North American Championship at TakeOver: Phoenix. Later on, during Wednesday’s taping, Velveteen Dream defeated Gargano to capture his first title in NXT. Dream then celebrated in the ring, but Johnny attacked him. Gargano posed with Ciampa on the ramp moments later, but low-key glared at Tomasso’s belt.